Photoshop Elements 15 is here and it’s chock full of compelling new features that, in my opinion, are definitely worth the upgrade. 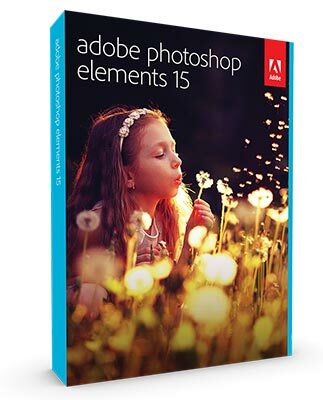 In fact, this year Adobe has outdone itself giving Photoshop Elements 15 new guided edits and some terrific new capability in both the Editor and the Organizer. For those of you who prefer video, here’s my 6 minute YouTube video on the new features of Photoshop Elements 15. Here’s a list of my top dozen new features in the order of MY personal preference. 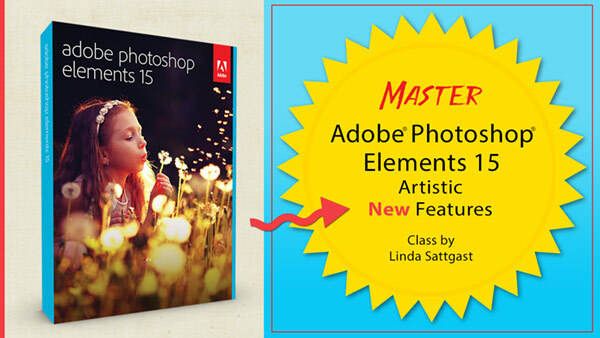 Since there are so many new features, I’m simply going to list them and tell you what they do, but if you’re interested in digging deeper and want to learn more about how to actually use the new features, I have a class on Skillshare.com called Master Photoshop Elements 15 Artistic New Features! See below for more information about the class. My absolutely favorite new feature is the ability to check “Disable Smart Objects” in Preferences > General. I only wish Adobe had disabled Smart Objects by default, but at least there’s an option now to disable it! Smart Objects have tripped people up more than any other single item in Photoshop Elements, so I’m glad to have a way to turn it off. My next favorite new feature is the ability to group layers into folders. I use this all the time in Photoshop, so I’m thrilled to see this capability available in Photoshop Elements! Folders keep your layers more organized and allow you to add special effects to a group of layers, like changing the blend mode or opacity or adding a layer mask to a group of layers. It’s a very useful feature that you may end up using more than any of the others I mention in this post! This allows you to tweak different parts of a face one at a time—the mouth, the eyes, the nose, and the face, and it’s amazing to watch. Just think of all the photos you can save using this feature! If you’re not familiar with Guided Edits, these are easy-to-follow tutorials that create fun effects without you having to know what to do—you just follow the steps one-by-one and Photoshop Elements creates the effect for you. There are 5 new guided edits in Photoshop Elements 15—that’s a lot! They’re all good and some of really good. 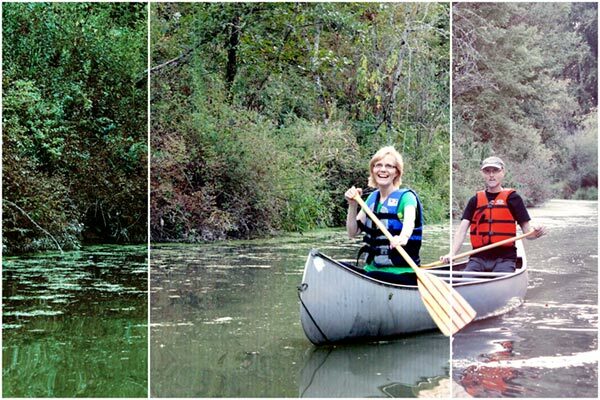 This turns a single photo into a grid collage and allows you to add a different effect to each panel of the grid. There are multiple grids to choose from, so you’re not just stuck with one grid. It sounds like it would be difficult to do, but it’s actually one of the easiest guided edits and produces very nice effects! This guided edit helps you turn a frame you’ve created (or have received from a designer) into a drag-and-drop photo frame and saves it for you inside Photoshop Elements in the existing frame library. If you’re not familiar with the Organizer, it’s a program that comes bundled free with Photoshop Elements to help you organize and more easily find your photos and files, among other things. I love the concept of Smart Tags in the Organizer because they tag my photos and files for me based on the content of the photos. I’ll take any help I can get! 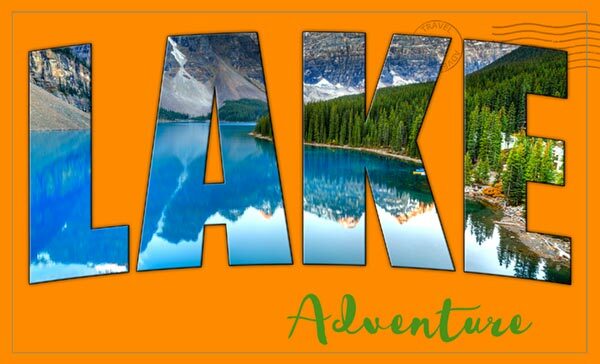 This transforms any photo into text and allows you to add an embossed look and drop shadows. This is especially helpful for newbies who aren’t familiar with clipping masks yet, but I have to say it does a very nice job and is easy to use. 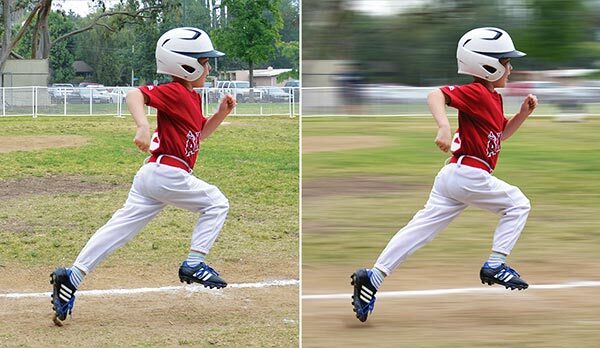 This adds a motion blur behind your subject to create a dramatic stop-motion effect. 10. Enhanced Search in the Organizer—use multiple search combinations to find a photo. 11. Enhanced Instant Fix in the Organizer—edit multiple photos at the same time. 12. Touch Friendly—both the Organizer and Quick Edit mode in the Editor are now Touch Friendly, for computers that have that capability. Just tap to do all your finding, sorting, and quick enhancements. So there you have a quick rundown of the best new features of Photoshop Elements 15—it’s definitely worth upgrading to this version, in my opinion. Remember that Costco usually has a rock bottom sale sometime in November, so if price is an issue, keep an eye on Costco. Use this link to get 3 months of Skillshare membership for 99¢. Besides the class I’m teaching, there are thousands of interesting classes on Skillshare on all kinds of topics from crafts to cooking to Photoshop and more. Click here to check out my class. I am new to photo editing and received Photoshop Elements 15 as a gift. Is there a way to remove dusty spots from multiple photos at once? Thanks. Photoshop Elements 15 has a Dust and Scratches filter. 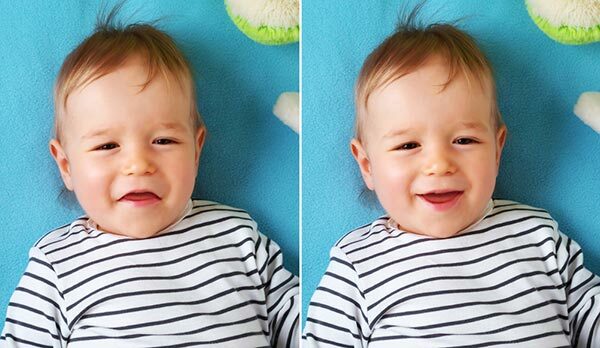 You can’t apply it to multiple photos, but you can apply it pretty quickly to one photo at a time. You’ll find the filter in the Menu Bar under Filter > Noise > Dust and Scratches. To learn how to use it, google “dust and scratches Photoshop.” The Elements version works the same as the Photoshop version. Open multiple photos in Photoshop Elements 15, apply the Dust and Scratches filter to one photo, and then go to the next photo and press Ctrl Alt F (Mac: Cmd Opt F) to bring up the Dust & Scratches dialog box with the same settings you used before. Check your photo and make an adjustment if you need to, but if it’s good just Click OK. That should go pretty quickly. I have a new computer running Windows 10 also new PSE 15. Was running Windows 7 and PSE 13 on old computer. I tried to restore the catalog from PSE 13 to PSE 15 on new computer. Seemed to work with all photos and files in new version, but next time I opened program nothing was there except the catalog name. I uninstalled, deleted all files and reinstalled then again restored catalog. All seemed fine but then disappeared. Photo files are on new computer, but catalog is not. Please help! This is so frustrating. Do I need to install both versions of PSE on new computer before restoring catalog? Roberta, I can’t imagine that you need to. Do you still have the old computer? If you do, just grab the the old catalog file from C:\Users\\AppData\Roaming\Adobe\Elements Organizer\Catalogs and copy it to the new computer, open elements and that will force Elements to try to convert the previous catalog. If not, I’m at a loss. I would contact adobe through their forums and ask for help. So, check in that folder and see if it is there. If it is, then try running PSE as an administrator. I can run all versions of PSE on my 32-bit system except PSE 15. So, if you have 1 32-bit system, save your money and do not buy PSE 15. It only comes in a 64-bit version, whether you get it directly from Adobe or at Costco. Costco’s price was $39.99 after a $40.00 discount this year. It does make sense that the more robust a program becomes, the more that will be required of the operating system and processor. The world of computers has slowly been migrating from 32bit to 64bit for some time now. If you find yourself on the short end of the stick, you might want to consider an upgrade. When you upgrade to this new version, do the “tags” in organizer transfer over to the new version automaticaly. Hi Teri. When installing the new version of Elements, you should be asked if you want to convert the old catalog to the new version. Tags are part of the catalog. Depending on how many versions you are upgrading from, however, you could lose albums and/or projects. Hope this helps. You’re welcome, Cheryl. I’m happy to provide reviews on important new features of updated software! Do I have to have an elements version To “upgrade” or is Elements 15 the whole program? No. 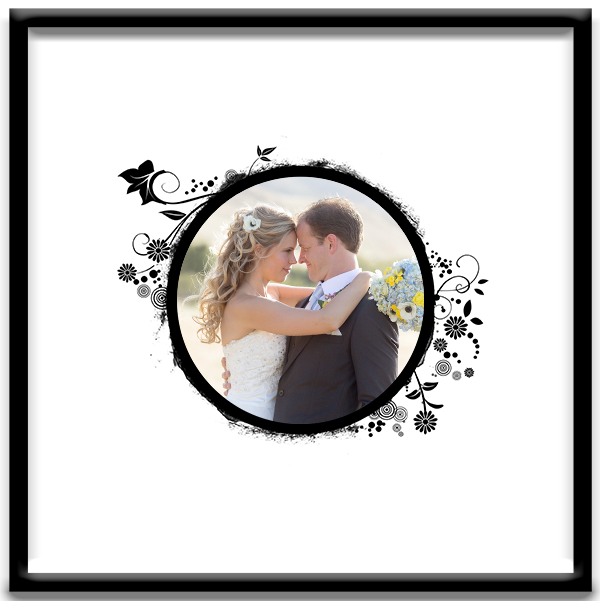 Each version of Photoshop Elements is purchased separately and is not based on a prior purchase. The Costco price (and Amazon price) feels like an upgrade price, though, because it’s so low! Hi Linda. Thanks for the info on this new version! It sounds terrific–especially the tweaking of facial expressions. A question for you–will the actions from Fix Photos Fast and Enhance Photos Fast still work with version 15? Thanks! Also, I assume the Costco version works with Mac, as well? Hi Casey. Yes, the Costco version will work on a Mac. The Costco box is the regular Adobe box plus promotional material from Costco. I am so used and comfortable with elements 10 but want/need to upgrade. I am using the free trial but hate how the photo bin disappears with every tool used and I work with many photos and elements/png. Do you know if there is a way to lock it so I don’t have to click the bin button to pull up all my projects every time? I have googled and you tubed and can’t find anything.. Yes! There’s a simple way to stop that from happening. Click on Tool Options to open it if it isn’t already open. Click on the menu in the upper right corner of Tool Options and you’ll see that Auto Show Tool Options is checked. Select it to uncheck it, and that will stop the erratic behavior! Lol! Also, I would suggest that you open Preferences (Ctrl K in Windows, Cmd K on a Mac) and uncheck “Select Move tool after committing text.” I would also uncheck the Smart Object option. By default PSE15 turns every file you drag from the Photo Bin onto your scrapbook page into a Smart Object that has many limitations for editing, but you can uncheck that in Preferences. PSE15 is a GREAT program once you take care of these few idiosyncrasies! You are amazing, thanks so much for the fast reply!! You just saved me an hour or more I would have continued to look for my answers. You need a donate link where people like me that are so grateful can show it!! It’s a pleasure to help you out! Thank you for always sharing your review of Photoshop/Elements! Did “we” lose any features in Elements 14 and below in order to gain the new features in Elements 15? Also, did they improve the way to remove unwanted elements in a photo? Nothing was removed that I’m aware of—just good new stuff added. As far as removing unwanted elements in a photo, I’m not sure exactly what you’re referring to—one of the Photomerge Guided Edits? Or something else? I usually remove unwanted elements manually using the Spot Healing Brush tool, so I rarely use any of the automated functions. The Spot Healing brush is one of my favorite tools and works great! Hi Linda I am still using PE 11. Can I just upgrade to PE 15directly and not install each previous versions. It’s not really an upgrade. It’s a fresh install of PSE 15. You can actually have both versions on your computer if you want. Do you have a tutorial on how to create folders and use them? Hi Chris—I don’t have a tutorial yet, but I was thinking about doing another short Skillshare class on more advanced techniques with the new features of PSE 15, and that would definitely be one of the subjects. I could put it on Digital Scrapper, but honestly it would be a lot cheaper for everyone on Skillshare. But thanks for letting me know that is of interest to you because I’ll be sure to address it. I’m a huge fan of folders in the Layers panel! Photoshop Elements doesn’t have a cheaper upgrade price, but Costco has had a special $39 price for it year after year in November, so I’m hoping they’ll do it this year as well. That’s the time to snap it up! Will you be offering this class through Digital Scrapper? Hi Linda, thanks so much for the information on Photoshop Elements. I use Photoshop CS3 and since Windows 10 have not been able to open some of the Layered Quick Pages in the monthly Premier kits. I am thinking of buying Photoshop Elements and wondered if you think a CS3 user will be able to make the move to Photoshop Elements without too much of a hassle? Also, If I do move over, would I still be able to open all my old CS3 files? I love all your tips and tutorials Linda, thankyou! Hi Robyn—I’m sorry to hear you’re still having trouble opening QuickPages. Some members were able to open the files again after we removed the word “Memory” from the file name. Others could open the files only if they did so from within Photoshop by choosing File > Open. Have you tried that? 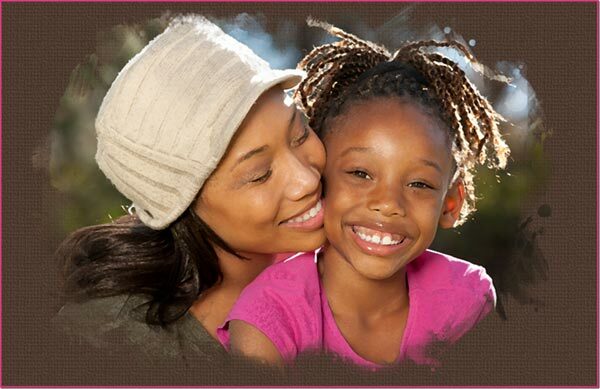 If you do decide to make the move to Photoshop Elements, you shouldn’t have any trouble. It will take you a little while to get accustomed to the Tool Bar being at the bottom, but the Photo Bin is really nice for storing open files. Most of the tools are identical and there are plus and minuses for either program. Thanks for your kind words about my tips and tutorials! Hope this comes thru again, since it just came out a lot of people won’t have it yet to sign up for the class. Have to check when Costco has it, by then I won’t remember where to get the classes. Thanks for sending this. Great Christmas Gift!! You’re welcome, Bonnie. You can always come back to this blog post and the link will still be here. In the categories on the right, click on Adobe News to find the post. Hopefully, Costco will come through with its yearly sale of Photoshop Elements in November! Thanks so much for the update. I have been trying to decide whether to jump from Photoshop Elements to Photoshop CC… are all of the things listed in your review already available in Photoshop CC? Photoshop CC is a great program, and I personally prefer it over Photoshop Elements, though the differences between the two are getting to be less and less. Try the 30 day trial of Photoshop CC before you make up your mind. Photohop has really helpful uses for smart objects and lets you choose how you import files. It’s had folders for years, and it also has facial feature adjustment capabilities found in the Liquify tool. It doesn’t have guided edits, so you would need to use manual methods to get the same results, which Photoshop users have been doing for years. The Guided Edits are definitely nice for simplicity, but I wouldn’t base my decision on that alone. As far as the Organizer is concerned, Photoshop has the Bridge and also comes with Lightroom, so it organizes, searches, and fixes more than one photo as well. Again, the best way to experiment is to take out a trial subscription. Is it a necessary upgrade from 14? Hi Deborah—PSE14 is still a great program, so the decision to upgrade is really a personal one. You can’t go wrong either way. The three biggest plusses of upgrading are: getting rid of smart objects, having folders in the Layers panel (you won’t believe how useful they are!) and being able to tweak facial expressions. If you can live without those things and you’re happy with version 14, that would answer your question! Does 15 have the same file size limit that 14 has? I’m seriously considering going back to 13. You’re welcome, Renee. I don’t think you can go wrong upgrading. This new version is really good in my opinion.